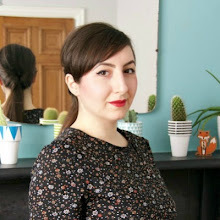 Kicking off our #VintagePledge July extravaganza of guest bloggers is the fascinating Julie Eilber of Jet Set Sewing. 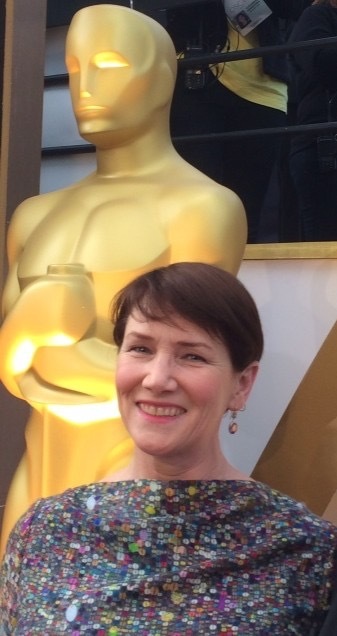 An experienced stitcher with a chic sense of style, Julie takes us on a wonderful journey through her lifelong affair with vintage, including sewing glamorous outfits for the Oscars!!! 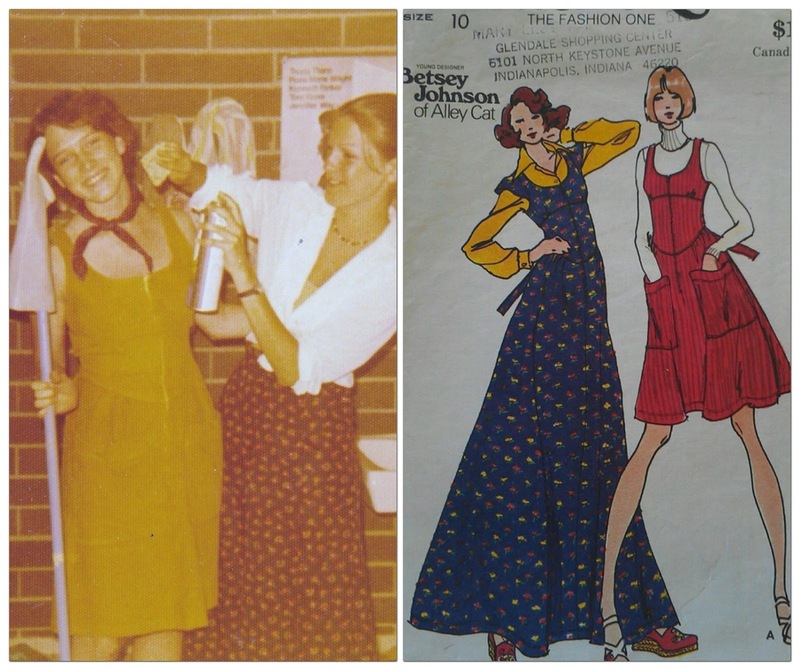 I’ve been a fan of vintage style since the 1970s, when college girls like me raided thrift stores for 1940s duds, using the book Cheap Chic as our bible. 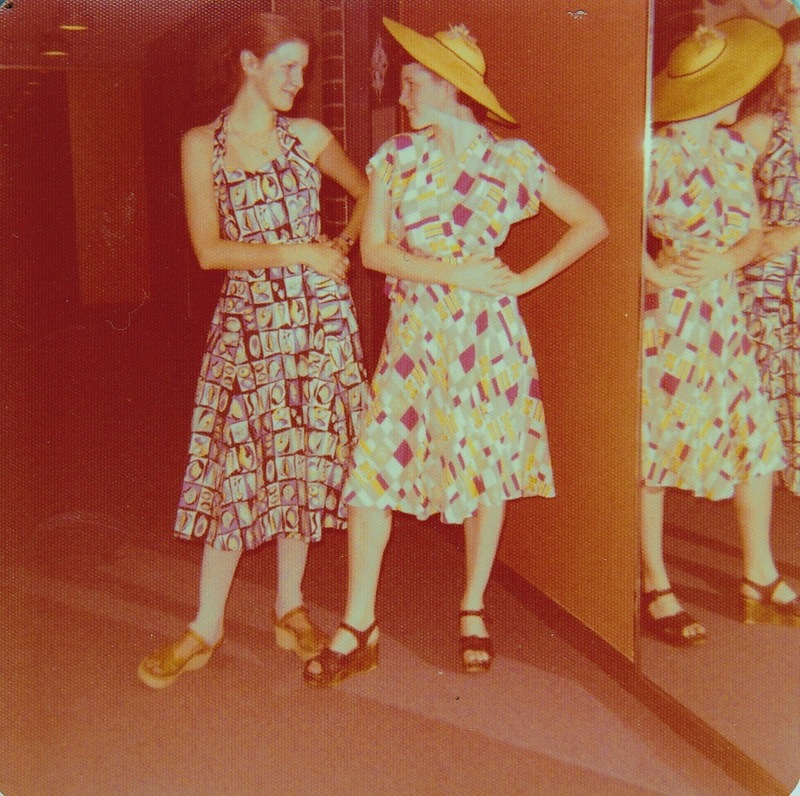 Here’s a picture of me and my college roommate wearing 1940s dresses in the mid-1970s. Those Kork-Ease platforms were great for spinning at the disco! I also loved to sew in my teens, and here’s a picture of me at 18 (on the left) in a Betsey Johnson pattern I stitched up. My roommate’s wearing a skirt I made, too. In my 20s, working in television and too broke to shop, I would stitch up any 'fancy clothes' I needed. This dress, made for an 1980s awards ceremony, had 1950s-style kimono sleeves, and I wore it with my grandmother’s vintage crystal necklace. 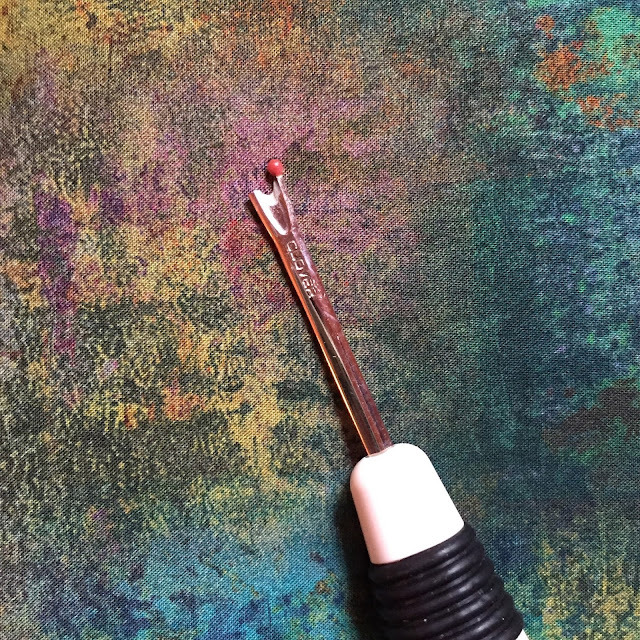 I had fearlessly (or cluelessly) chosen to make it from velvet. Sewing was so much easier when I didn’t know any better! Fast forward to my 30s, when a new sartorial challenge came my way. 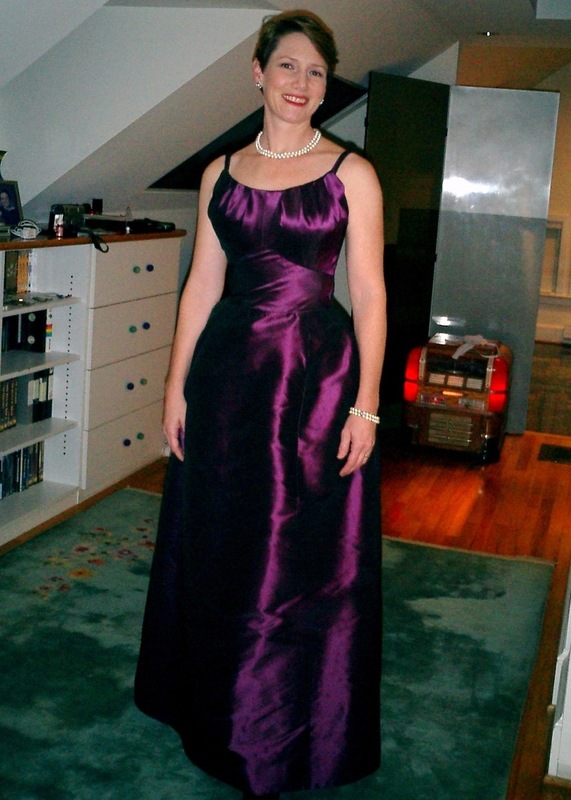 My husband became the lawyer for several annual swanky events, including the Oscars, which meant I needed high-end evening-wear several times a year. But department store evening-wear was expensive and awful, and I hated blowing money on something I was hardly ever going to wear. I was too busy to sew at the time, and I still had a waist, so I went vintage again. I picked up a 1957 Jean Patou gown (designed by a very young Karl Lagerfeld) at the vintage dealer Didier Ludot in Paris, for much less than I would have paid for some tacky thing at the Saks. I kills me now that I don’t have an interior photo of this gown, because it’s full of haute couture hand stitching, including a hand-picked zipper. The aubergine silk was so thick and stiff that the dress could practically stand on its own, and the straps were stuffed with piping cord. But the real secret to my 'wasp waist' was the hand-sewn stiff mesh corselet inside. I would have to exhale forcefully, and then my husband would jam the hooks and eyes together to close it in the back. Then he would zip the dress up over the corselet (and the two were only lightly tacked together), so it looked like I naturally had a wasp waist. I could barely breathe, but I felt like Barbie. I would do fine in the dress all evening - until I had something to eat. Once the food hit my stomach, the tightness would become unbearable, and you couldn’t get me out of it fast enough! I wore it once when I was still breastfeeding my son, and came home to a crying, hungry baby. I thought my husband was going to have to get the 'jaws of life' to pry me out of the industrial-strength hooks of that corselet! Meanwhile my son was shrieking in the background. It was so glamorous. Another 1950s dress I adored was this ruched gown by couturier Jacques Heim. The soft silk fabric was covered in gorgeous red roses, and the dress was closed with three thick straps across the back that each had a bow. All of the ruching was secured with hand stitching, and I wore it with a crinoline underneath. I always felt like the belle of the ball in that dress, though I’ll admit most of the time I was freezing. 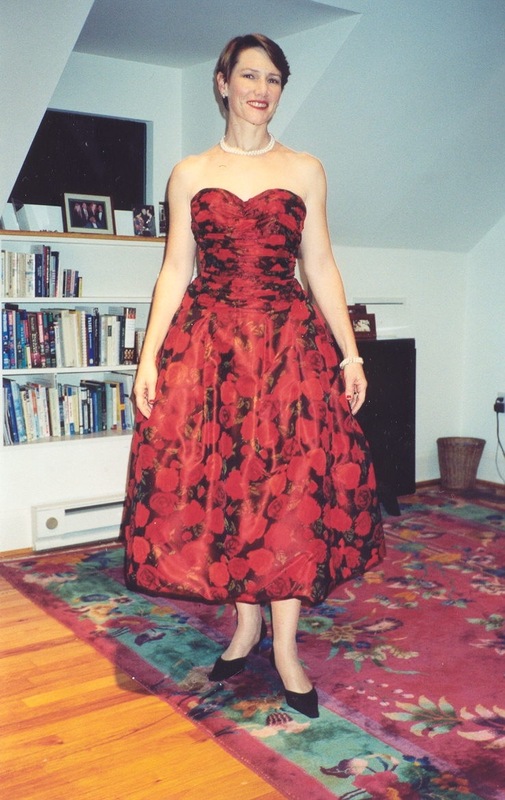 The great thing about these dresses was that I could rotate them for events, so I wore them for years. 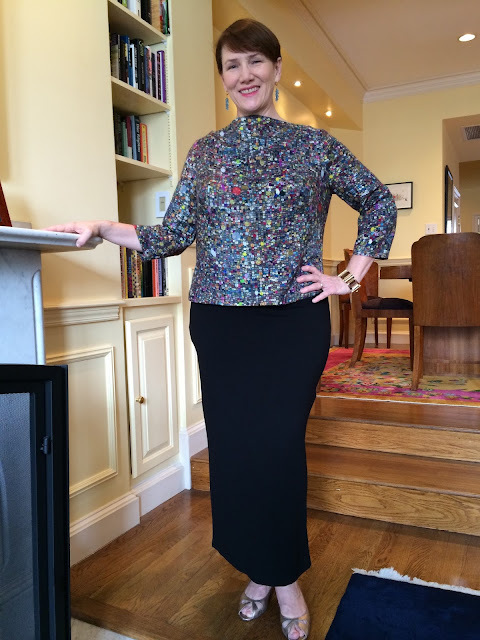 What a thrill it was to wear haute couture (even if it was originally 'made to measure' for somebody else), and my hat’s off to the 'petites mains' (haute couture seamstresses) from the 1950s who made it – that stitching never fell apart even 40 years later! By the time the vintage gowns stopped fitting my middle-aged body, I had started sewing again, so I took on the challenge of trying to make something to wear to the Oscars – not for the faint of heart. 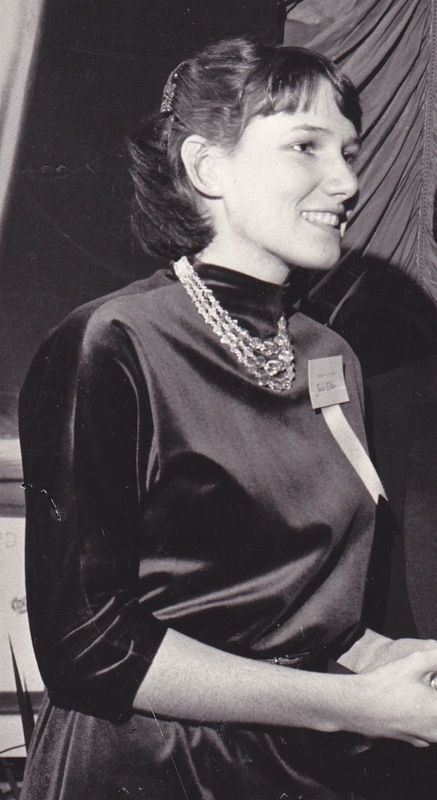 The first year, I wore a 1960s-style 'crushed' boatneck top (with a little pleat/drape in the neckline) with a long black skirt. 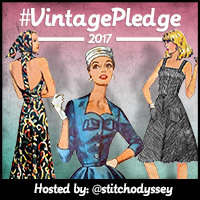 I created the 'Frankenpattern' using a 1960s Butterick for the neckline, a 1950s Lutterloh for the bottom of the bodice, and a modern Vogue pattern for the bust-line and sleeves. Putting together the muslin really was like making Frankenstein! I created the exterior from some gorgeous haute couture wool/cashmere from Janssens et Janssens in Paris, and lined it in silk crepe de chine. Oo la la, it felt so luxurious on! The next year, I took on a new challenge by attempting a 1960s Vogue Paris Original pattern designed by Madame Gres. She was known for her genius with draping jersey, and it turned out that this pattern - with a six-foot half-circle of fabric attached down the front and back - was not a simple as it looked. Not to mention that it snowed six feet (two meters) that winter, making everyone in the household crabby! That is, everyone but my trusty companion, Karl the Bernina. He was the only one in the household I was still getting along with. And it was a big dress! 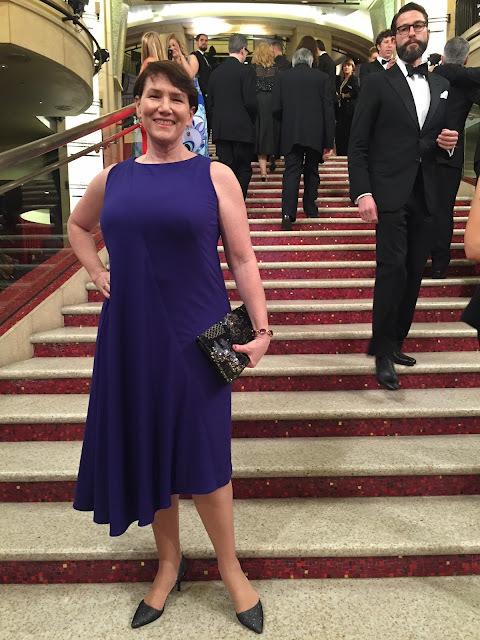 I wasn’t totally in love with the finished dress, which I made from wool jersey and lined with power mesh, but I made it to the red carpet on time! 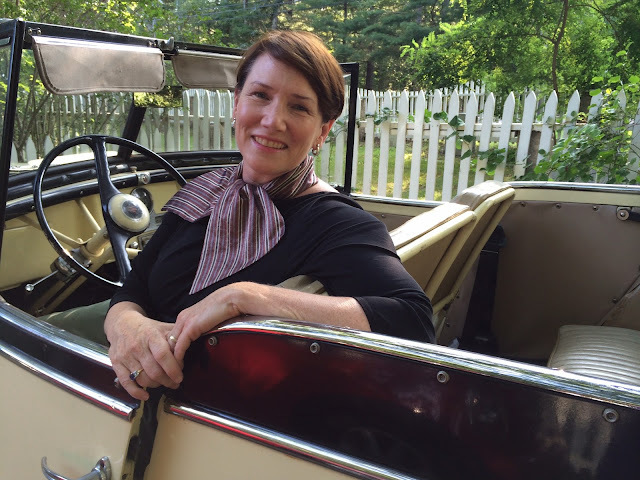 This year I opted to make an evening jacket that was a little Coco Chanel and a lot of Claire McCardell. 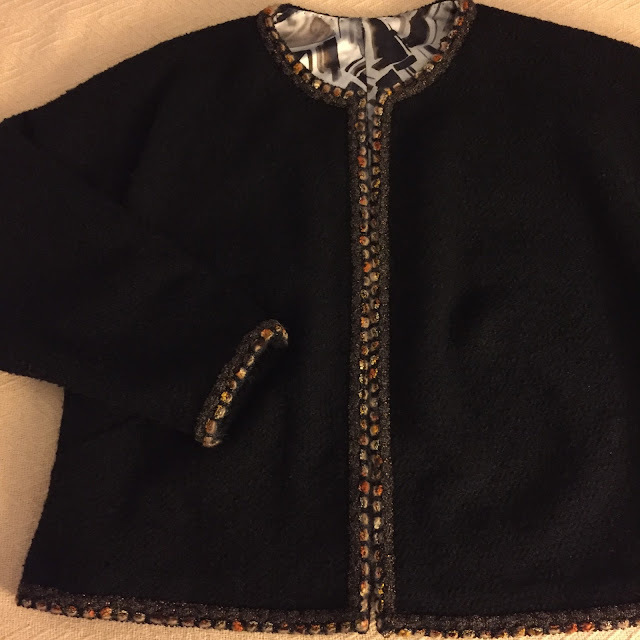 The design was hacked from a couple of original McCardell jackets that I have in my vintage collection, but I added silk lining and fancy trim for that Chanel je ne sais quoi. It has McCardell’s famous cut-in sleeves, French darts, and bias cut that gives the jacket soft structure. 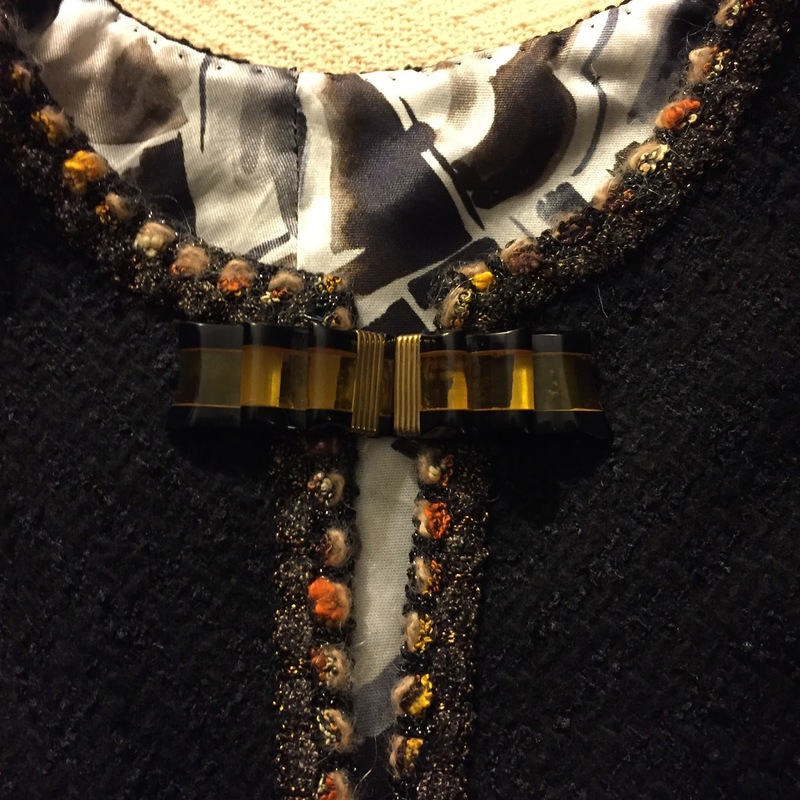 I was stitching on the trim on Oscar day, and at the last minute added Art Deco Bakelite dress clips to the neckline. Here I am, feeling chic and toasty, hanging out at the Governors’ Ball after the show. 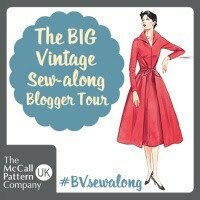 Happy vintage sewing this month! 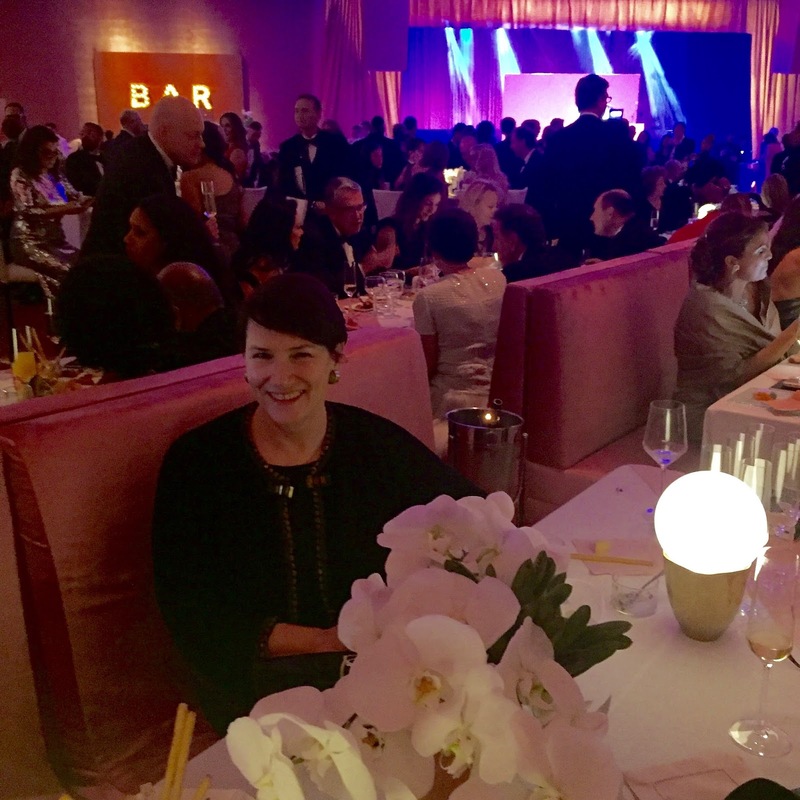 I'm a bit jealous that you got to go to such fabulous parties!!!! 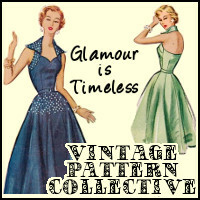 I love your vintage dresses! Thanks so much! 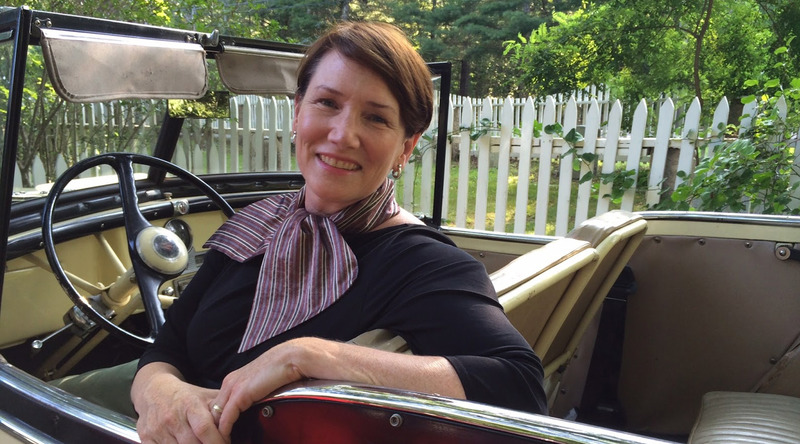 It fun to wear vintage to old-school events like these. I thought I knew that Julie, but this was/is a fine treat to get a bit more of the story. Sewing allows us couture minded shape-changers to make beauties we could never find in any store or atelier. The photo of you at 18 dates you to be very close to me in age. I made the same pattern. My mom was still alive, so I may be a couple years younger, but not much. 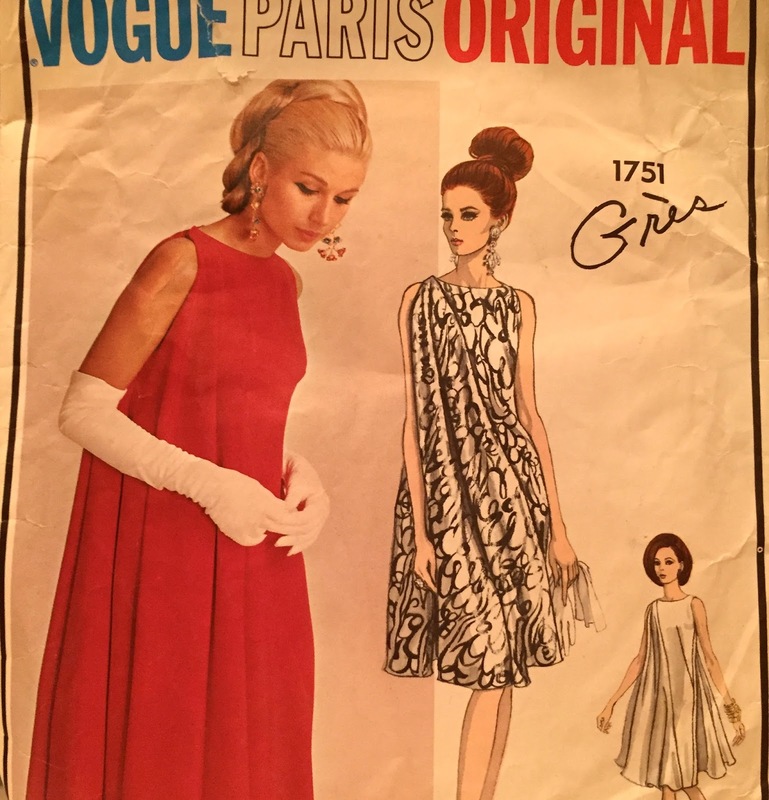 My mom also made and the Vogue Paris Original 1751 and had the pattern when it came out, saving all her patterns, always. 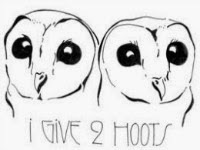 It really brings back some lovely memories and this post made me smile and think of her. Thank you. How special to wear your own creations to amazing camera worthy outings and events! Fabulous!